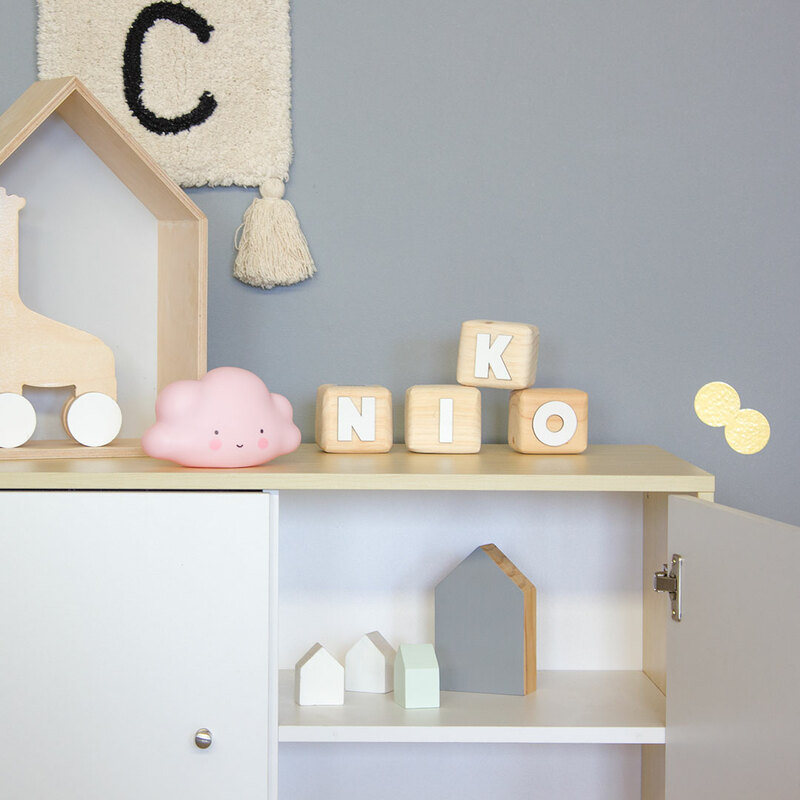 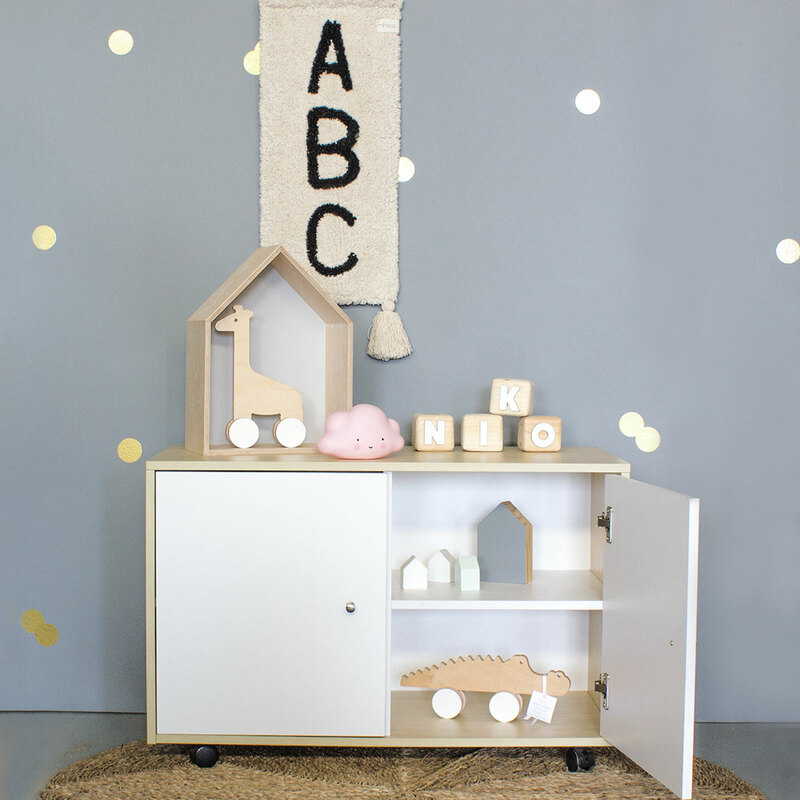 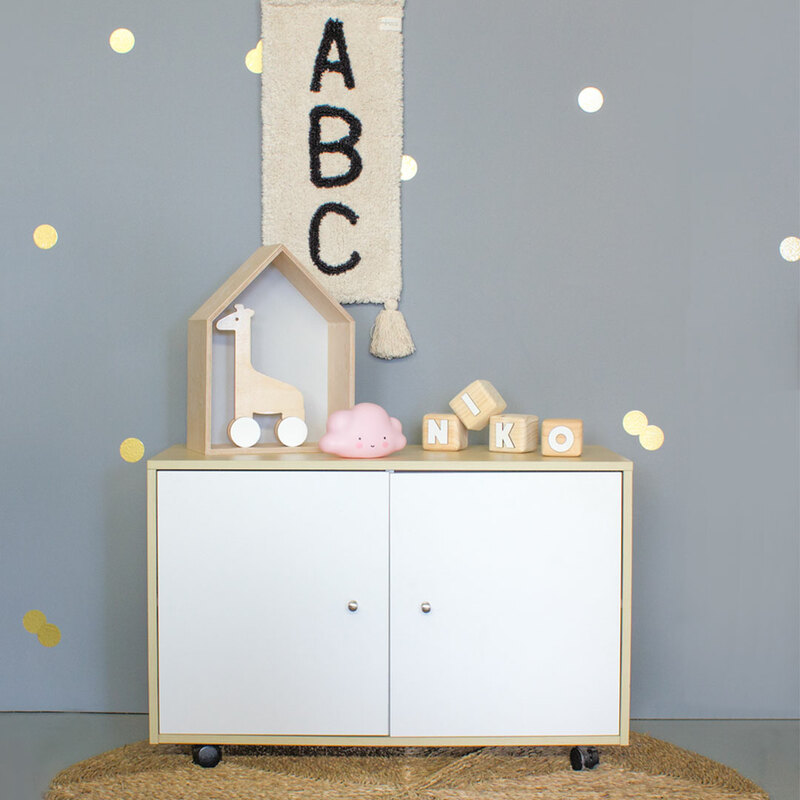 The spacious Niko Cabinet is the perfect cabinet for kids and teens with its ample storage space and wheels underneath! 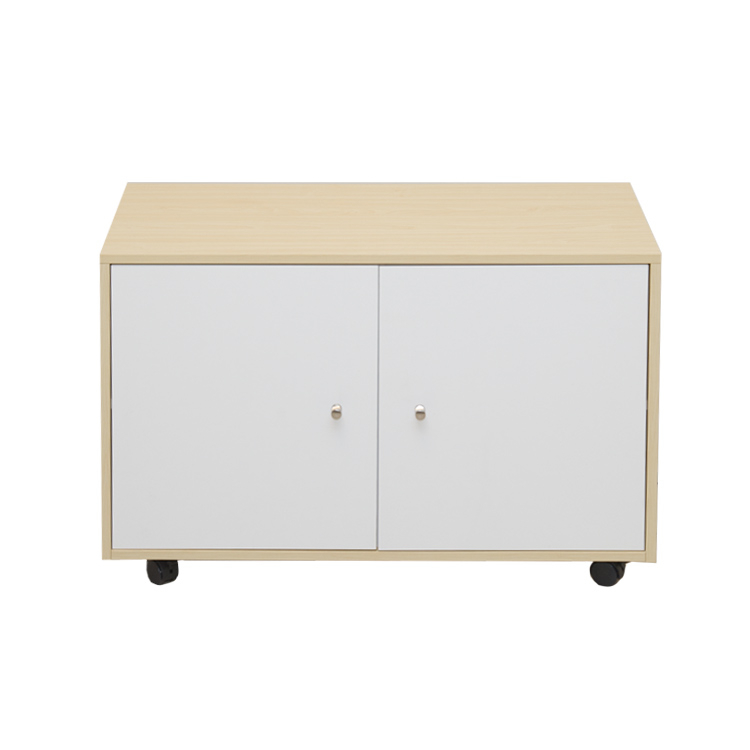 With its white and natural woodgrain durable finish, this cabinet is not only stylish but also has ample storage space. 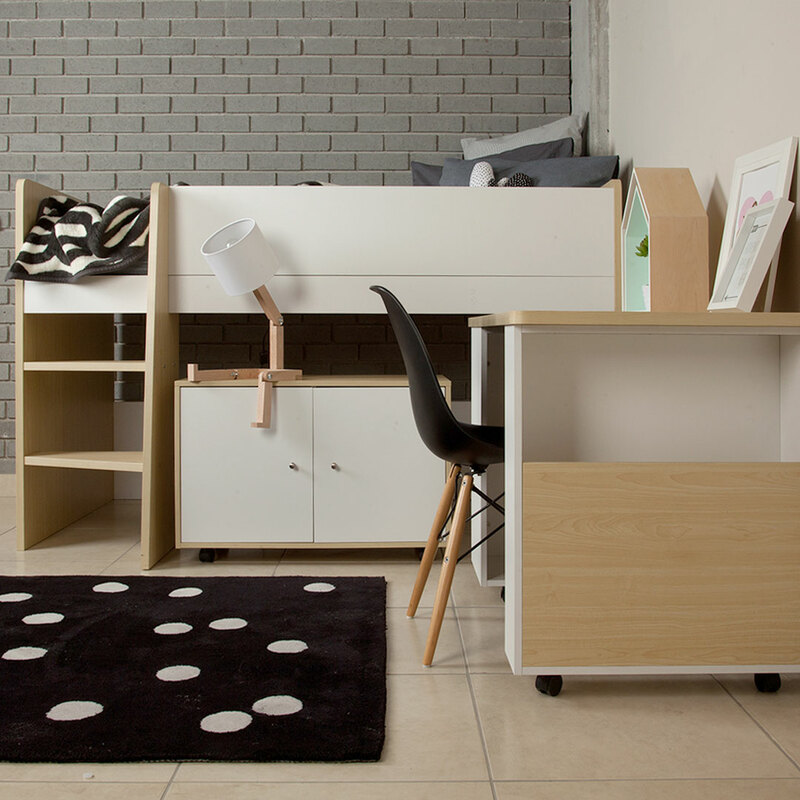 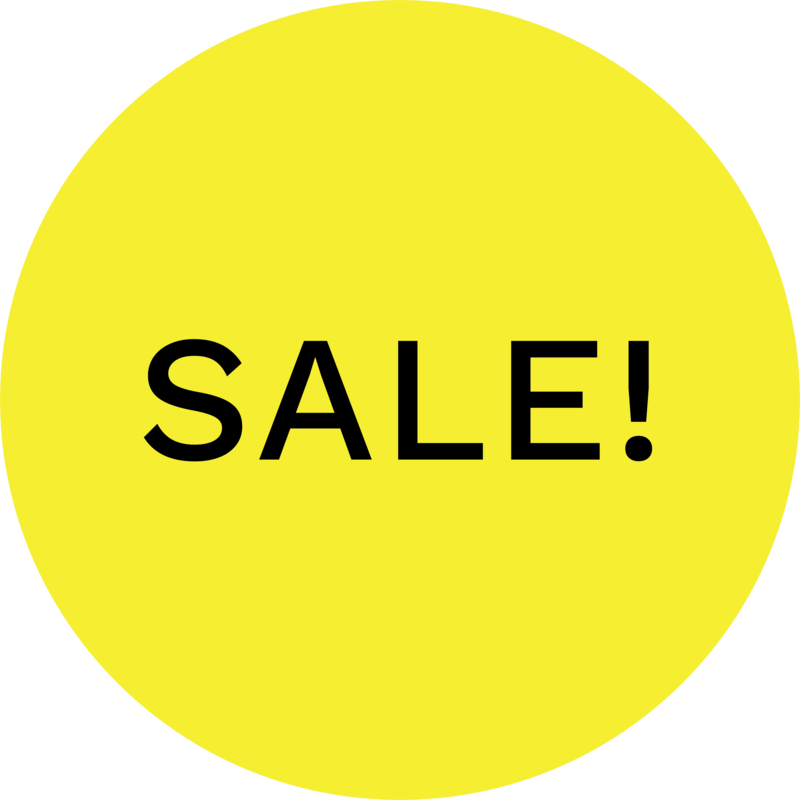 Its height allows it to be utilised as a pedestal, side table or bedside table. 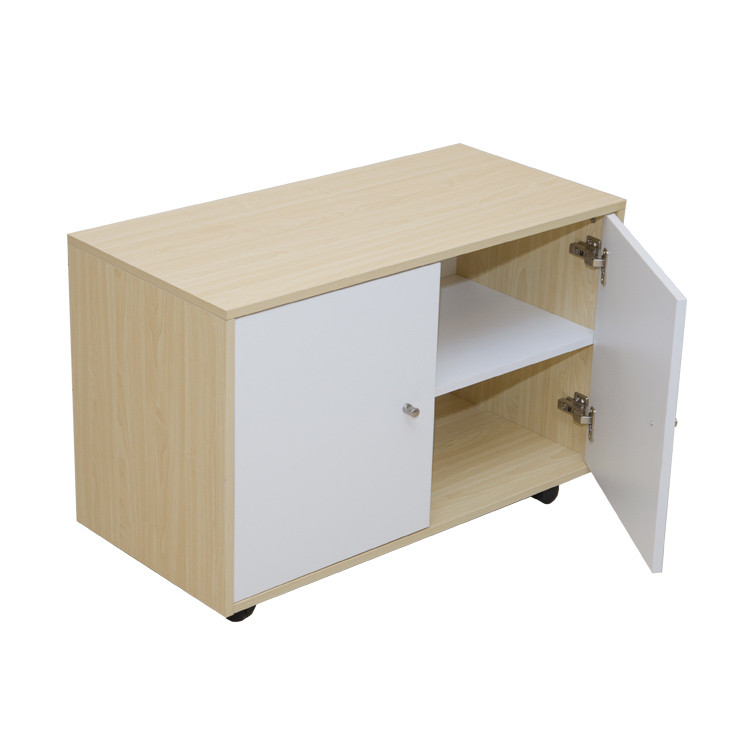 It can also easily be moved around the room, as it is mounted on wheels. 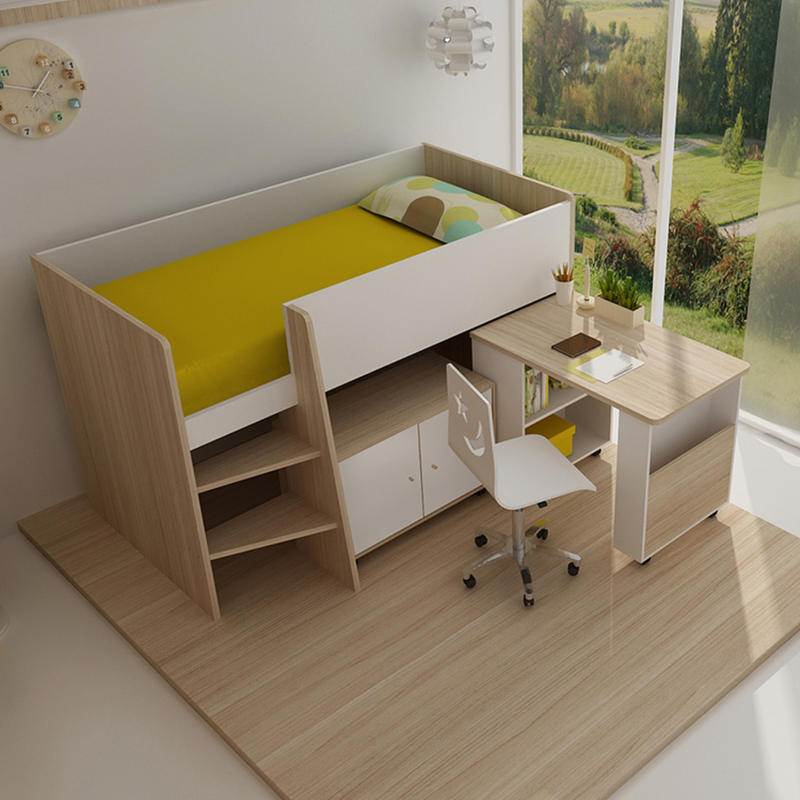 This cabinet matches perfectly with the Niko Loft Bed and fits in perfectly at the bottom of the bunk – great space saver!